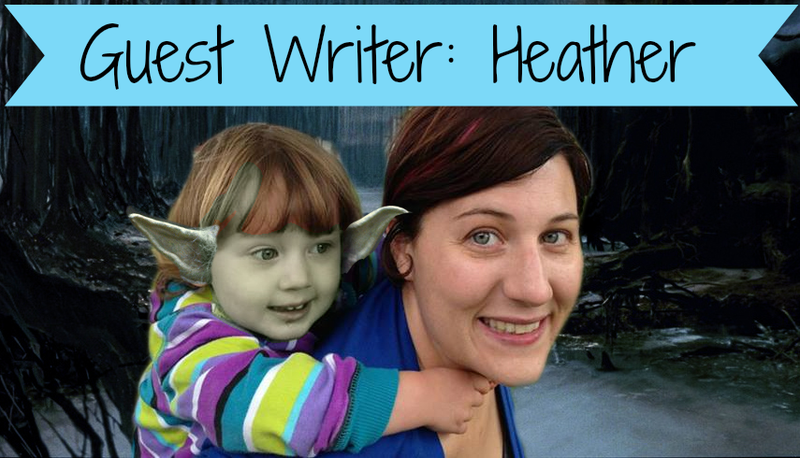 Today's guest post is by Heather Meyers, a mama from LA, who has one child and realized she was happy with just that! She's sharing how the world views that decision today. Heather is also known for being the "Mom Who Did Everything Wrong" in an episode of the Longest Shortest Time podcast, but we think she's doing everything perfectly right, and we are so pleased she's here sharing her story today! For more Heather adventures, feel free to follow her on Instagram. You have a baby and everyone has questions. How are they sleeping? How are you feeling? Baby gets older and then it is about eating solids and then walking to teething, dropping AM naps and first few words then they are potty trained and start preschool. After all the dust of toddlerhood settles one question has remained a constant since she was 2 years old.... " When are you going to have another baby?" I only wanted one child. I got pregnant and still only wanted one child. As she has grown I still have zero desire to biologically birth or adopt another child. - "Having one child doesn't REALLY make you a parent"
- "Oh you are an accessory parent, you wanted a little accessory." - "She must be so selfish - you must say yes to everything - does she know how to share?" - "What happens when you get old and need someone to take care of you?" - "What happens when you die? You are so selfish not to give them a sibling." Everyone has an idea of what their family is. Mine only includes one child. My life decisions are mine, but like everything else about becoming a parent it is up for question and other peoples input as they see fit. We all love the grocery store parenting advice, right? Umm NO. The thing that makes me the saddest is when I am with friends who have one child and desperately want another but are having trouble and they get the same invasive questions as me but it is far more emotional. They are then forced to do a song and dance around their infertility, health issues or current adoption process that they do NOT want to talk about. What if they are in the middle of dealing with Post Partum Depression and newly on medication or dealing with a miscarriage? I love that my friends have chosen to have more kids, I love their kids. I love that I had the choice to have zero children or just one. I would recommend those that are on the fence or those that can only have one to really give this a read. It is very insightful. It takes all current data and tackles it really honestly. It debunks the turn of the century propaganda that so many people throw around and really helps people (be it family or friends) to understand your choice if they can’t stop harping on it. "Everyone has an idea of what their family looks like and mine is my husband, my daughter and my dog and I am super happy. I am so lucky to have one of my own right?" "You can have one child, two, ten or zero, it's still YOUR choice and that is more than a lot of women were ever given." So I will go on getting sibling questions just like I used to get questions about when she started walking/talking, what she ate, how she slept etc. I am just happy that I have a healthy child and the choice to only have one - just like my friends chose to have more and are just as happy. 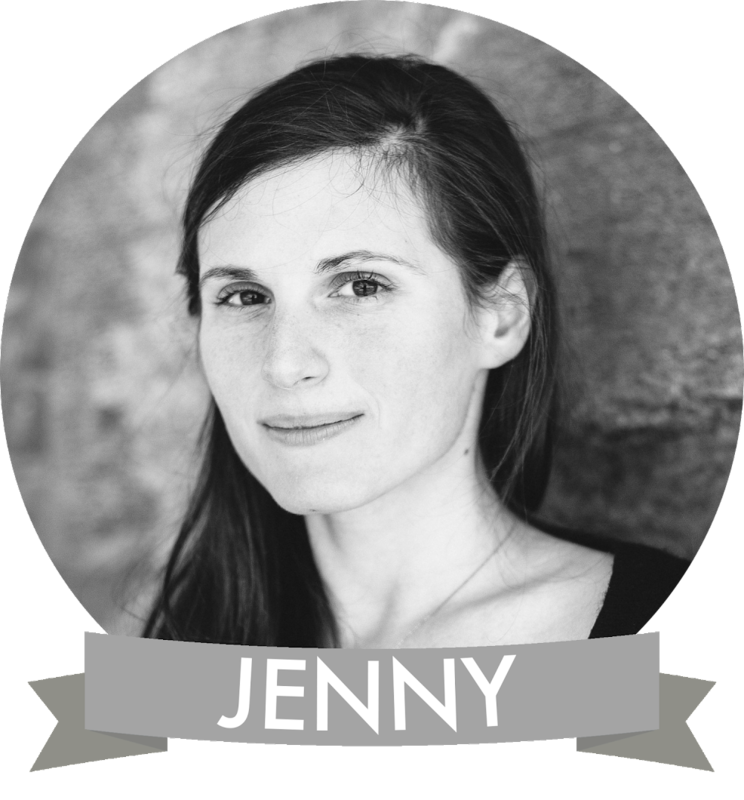 Heather lives in North East Los Angeles with her family and loves to read, sew and bike. Love it! 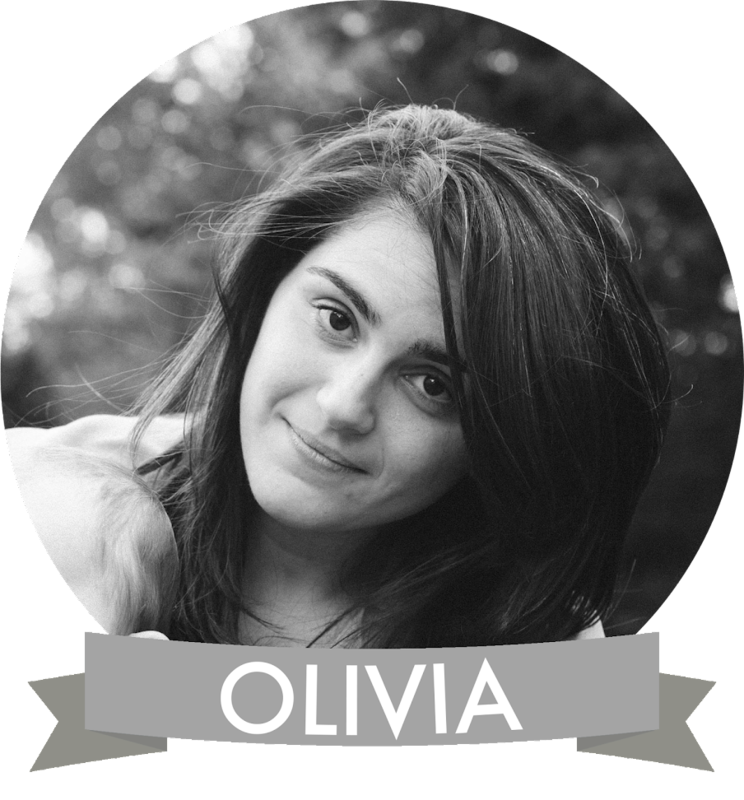 Thank you Olivia for sharing Heather with us (your readers)! Wonderful article.It's always that same old dilemma...We as a family have chosen this path, which concerns no one but ourselves and yet other folks seem to think it is OK to impose their thoughts on us. Maybe people just don't have enough going on in their heads to have something worthwhile to discuss. Their "go to" topic of convo is "Let's see, how can I impose my unasked for opinions on you?..better than remaining silent?"